Made up of 176 islands, Tonga is a diver’s paradise. The warm water, beautiful tropical fish, and incredible reefs attract divers from all around the globe to its relatively untouched waters. Tonga offers visitors incredible experiences both in and out of the water. Fall in love with this stunning country, with its unique culture, friendly people and quiet pristine beaches. In the water, Tonga shines. Tonga is one of few places in the world where you have the chance to observe Humpbacks in the water. From July to October Humpbacks migrate to these waters for breeding. 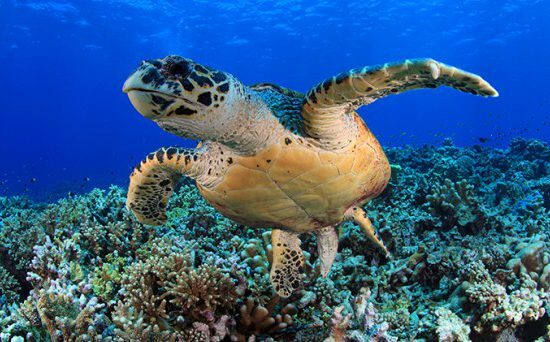 Not only do Humpbacks visit Tonga, you can expect to see an abundance of marine life year round including banded sea snakes, clownfish, spotted eagle rays and sea turtles. The entrance of Hot Spring Cavern is found at 25 metres in depth, it is a very impressive cavern in size and it is inside Hot Spring Cavern that divers will find a hydrothermal vent which supplies the cavern with hot water. 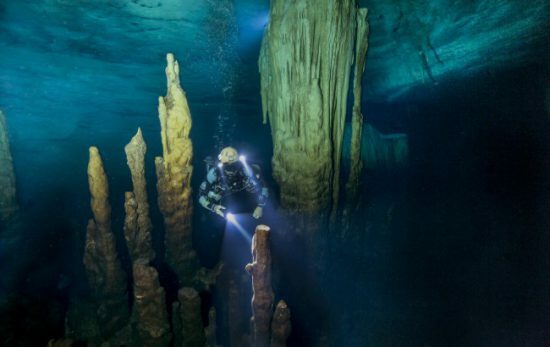 This is a fantastic site for divers to explore. 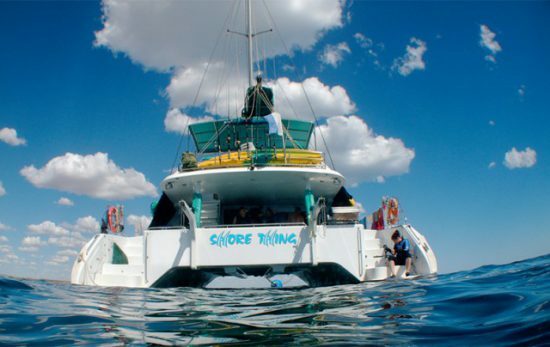 Diving at the Arch of Ofalanga is a must for divers. At over 20 metres wide and 15 metres tall this arch is incredible for divers to explore. This site is recommended for experienced divers. One of the best sites for visitors to see humpback whales. The best time of year to see the whales is during July through to October when the whales visit Tonga’s water to breed. You will need to organise this through a licensed tour operator. Clan MacWilliam Wreck is a great spot for divers to see a variety of soft corals, tropical fish and crustaceans. This freighter is well intact and sits at a depth of 30 metres / 100 feet. 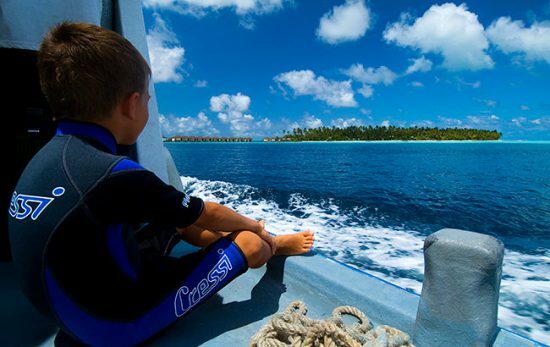 Locate a PADI Dive Shop for more information on the diving Tonga has on offer.